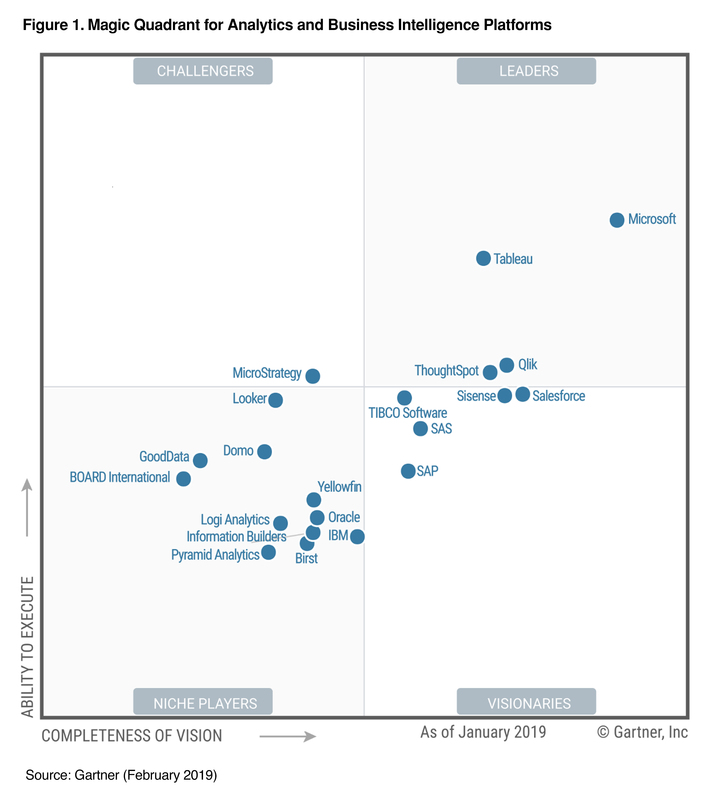 For 12 consecutive years, Gartner has recognized Microsoft as a Leader in analytics and business intelligence. In this report, you’ll learn about Gartner’s assessment of the features and capabilities that differentiate the various products in this market. Learn how a comprehensive product vision, positive sales experience, and intuitive user experience contributed to high levels of customer satisfaction and helped position Microsoft as a Magic Quadrant Leader among analytics and business intelligence platforms. Content available in English only.